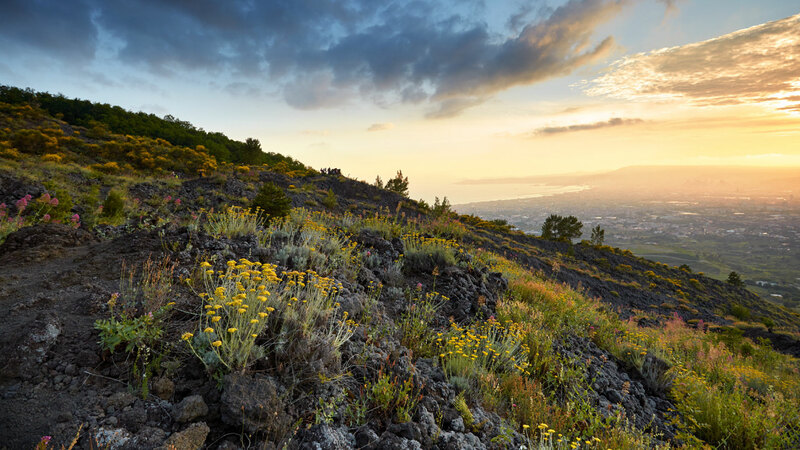 The Vesuvius National Park was officially founded on 5th June 1995 to preserve animal and plant species, plant and forest associations, geological singularities, paleontological formations, biological communities, biotopes, scenic values, natural processes, the hydraulic and hydrogeological balance and the ecological balance of the Vesuvius territory. 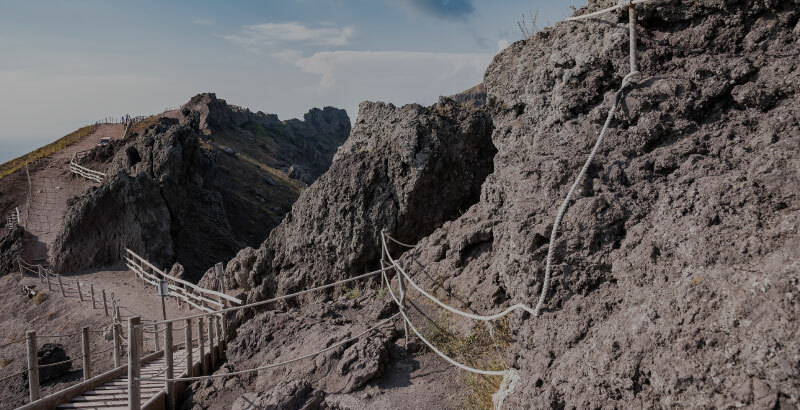 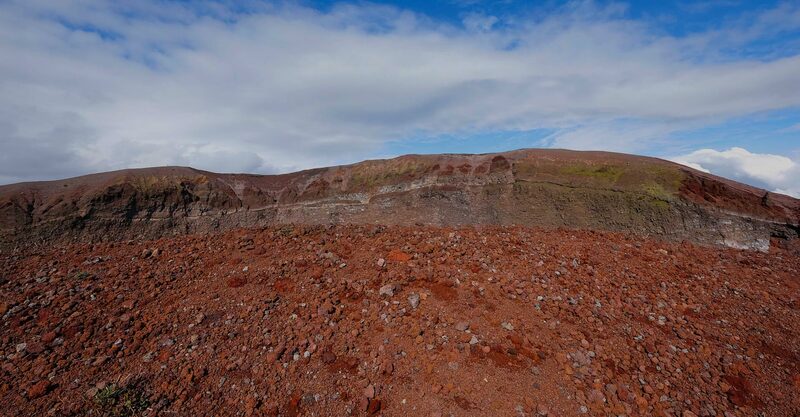 The territory of the Vesuvius National Park is rich in natural resources, history of volcanology, breath-taking landscapes, age-old cultivations and traditions that make the Vesuvius area one of the most fascinating and most visited places in the world. 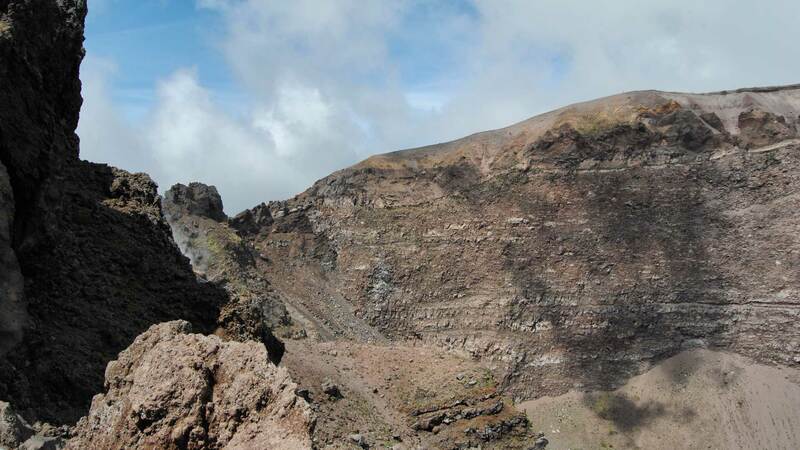 The products of Mount Vesuvius.